It was, in fact, a Royal Ball for the team at Rohit Land Development on the evening of Saturday, March 19th as the company was recognized for several awards at the CHBA Awards of Excellence in Housing. Industry leaders from home building, renovations, and land development gathered at the Shaw Convention Centre to celebrate a year of successes amongst their peers. Among the awards received, Rohit Group of Companies (parent company to Rohit Land Development), was honored with the Leadership award. "We are honored to be recognized by our peers for leadership," says Russel Dauk, VP of Rohit Land Development. "As a company we value our working relationships with our industry peers, local municipalities, and the provincial government as we work to address shared goals of affordable housing and desirable and livable communities." 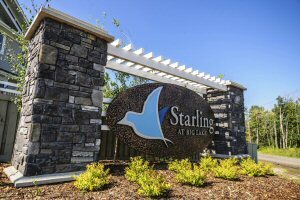 Rohit Land Development finalized for Best Community with Starling at Big Lake located in Northwest Edmonton. The project involves careful consideration for the preservation of natural features with a sustainable approach, including a wetland, gazebos, a bioswale and a teaching dock. Rohit Land Development also shined in the advertising categories, achieving the awards for Best Radio Commercial and Best Outdoor Advertising. The attributes of their newest west end community, Timberidge at Edgemont, were responsible for providing the inspiration for the dynamic creatives. It was an outstanding night for the team at Rohit Land Development, as well as their building arm Rohit Communities, who was honored as Edmonton's Multi-Family Builder of the Year. Rohit Group of Companies has much to celebrate with each department bringing accolades to this well-rounded team. Rohit Land Development takes pride in creating sustainable communities and developing multi-generational neighbourhoods with a variety of homes to suit any lifestyle. 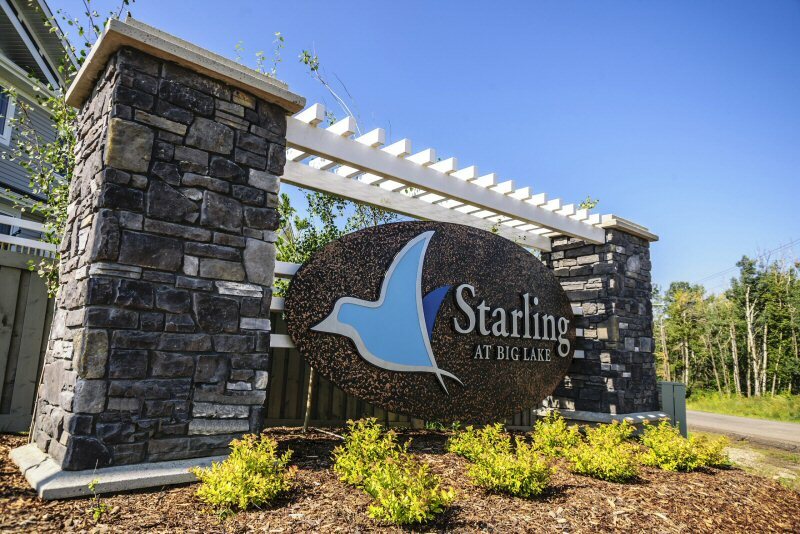 Current neighbourhoods include Starling at Big Lake in Northwest Edmonton, Glenridding Heights in Southwest Edmonton, and Timberidge at Edgemont in West Edmonton.